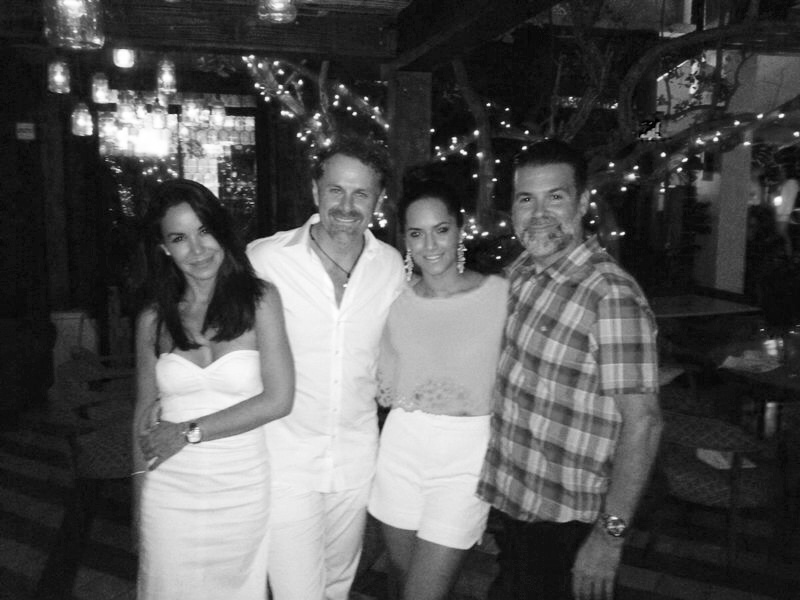 I just spent a great weekend in Miami with my designer friend Alessandra Meskita & actress Ana Lorena Sanchez! My main reason for going was so see Meskita being featured in Miami Swim Week at Soho House which was amazing! Her designs are superb!! In the coming weeks, we will be releasing a video of the show featuring my track “Always Love You” which I am excited to share with you! Aside from relaxing i also got to enjoy 40th birthday of Grammy winning Producer Andres Lopez at his studio. You can see from the pic that we was having a great time!! !